Mike Clayton | Shift Happens!
. . . is an author, speaker, and facilitator. I specialise in the management of change, project management, and leadership in the context of change. On budget. One target. On time. Managing Risk and Avoiding Failure in Business Projects. What the best project leaders know do and say to get results, every time. A systematic approach to aligning stakeholders in times of change. Read more about these books and my others too, here. Mike’s project for 2016 is the creation of OnlinePMCourses.com – a community of learners, with video-based learning adapted from Mike’s successful live project management training, experienced, enjoyed and benefitted from by thousands of project managers in the UK and beyond. Formerly a Senior Manager with 12 years at Deloitte Consulting, I specialised in the delivery and integration of complex change in a diverse range of private and public sector organisations. My experience includes leading roles in a £60m programme for BAA plc, two major projects with The Post Office, an extensive infrastructure project for Transport for London, and keystone projects for MoD, General Motors and Local Government. I was Director responsible for the launch of a new business for Vodafone Mannesmann. Working in and leading a wide variety of highly successful teams has given me valuable insights into organisational change, team-working, and leadership skills. I present a personal point of view and real tools from 13 years of consulting and management experience. This is combined with knowledge gained from working and training with some outstanding leaders in business and personal development. Why are these so often treated as two disciplines? To me, the management of projects and change are two ends of a single spectrum. At one end are the “hard” skills of scheduling, estimating, monitoring, budgeting, and the numerous disciplines of traditional Project Management. At the other end are the “soft” skills of dealing with people – project team members, stakeholders and bystanders. These are the people on whom the success of your project – and the change it’s designed to create – depends. Dealing with agenda, sensitivities, concerns and outright resistance is not really the “soft” stuff at all. Really, that’s the hard stuff! I have been developing this thinking since my time as a thought leader in Deloitte’s Programme Leadership Team, where I led on the integration of Change and programme leadership methodologies and developed the first enterprise-level programme management training, integrating corporate strategy with execution. Since becoming independent, I have participated in international debates through social networks with project managers around the world. 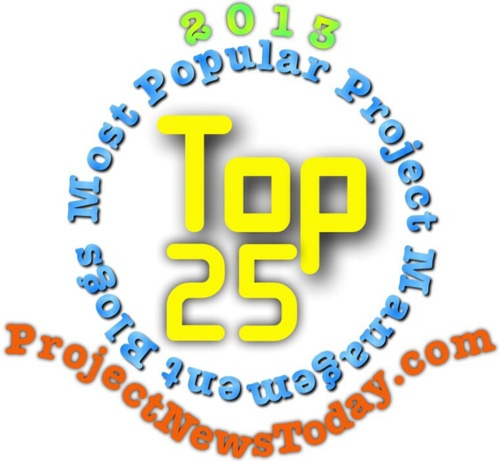 My extended interview with Samad Aidane is on Samad’s Guerrilla Project Management blog. My other passion is finding ways to articulate the sometimes complex processes and ideas around project management and leadership to a wide range of audiences. Between 1996 and 2012, I have trained over 5,000 people in the skills of project management – all the time emphasising the importance of balancing your project management and getting the people aspect right. My open Practical Project Management seminars have frequently attracted audiences nearing a hundred. Now I have taken some of my ideas and started writing about them. 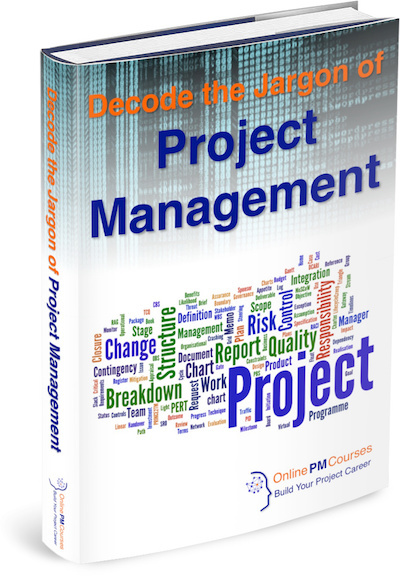 And your free copy of our eBook, Decode the Jargon of Project Management.